With consumption of video based information rising exponentially month by month, video is fast becoming the “must have” media format to deliver your message in an effective way. Video is the most powerful and influential way to deliver a message but leveraging this popular medium from within a presentation that needs to work live, online and on demand can be a challenge. If the mere thought of frame rates, resolutions and codec is enough to make you doubt the wisdom of embracing video at all then this is the webinar for you! 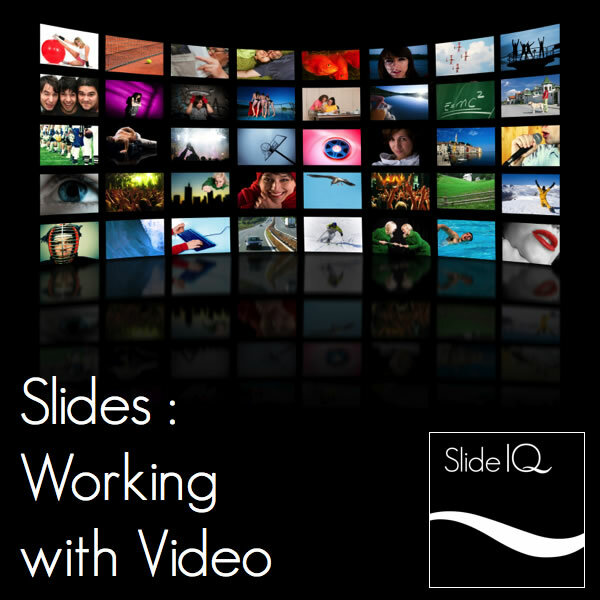 I will demonstrate the best practices for sourcing, formatting and showcasing video based content in your presentations.